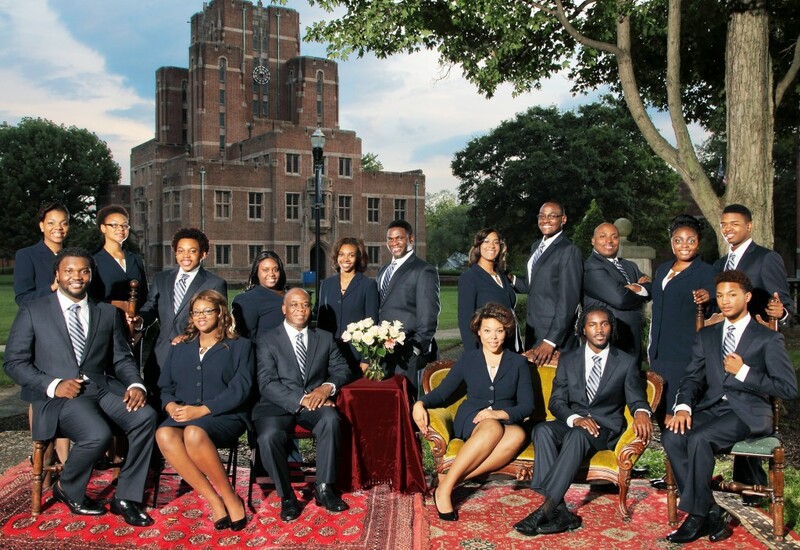 On Friday, April 19, 2013 at 7:00 pm, the Avery Research Center presents the renowned FISK JUBILEE SINGERS in concert at the Circular Congregational Church, 150 Meeting Street, Charleston, SC. There will be a reception immediately following the concert with desserts from Sugar Bakeshop. Prior to the Concert, checks payable to the Avery Research Center also accepted. SunTrust Bank, College of Charleston School of the Arts, College of Charleston Friends of the Library, College of Charleston Office of the President, the Avery Institute of Afro-American History and Culture and Charleston Friends of the Spiritual. All proceeds to benefit the Avery Research Center’s Public Program Funds.